Dumbo, the true star of the show! And these pretty pink stud earrings are sure to steal the limelight in your jewellery collection. 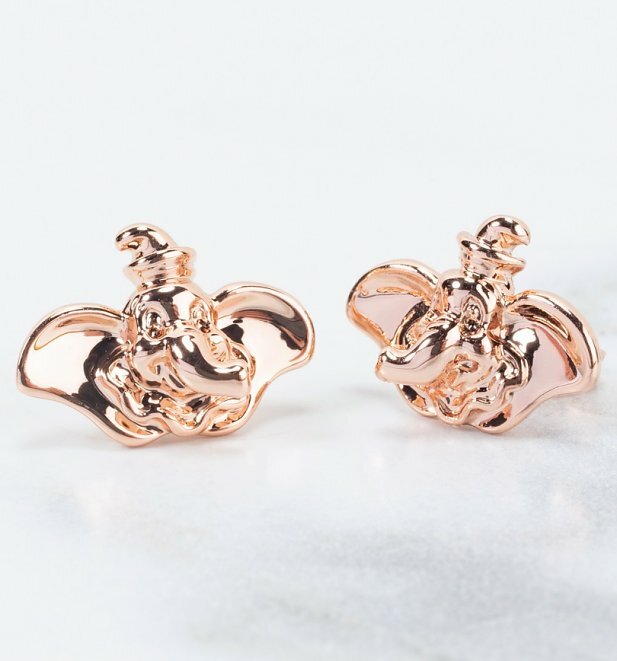 From Disney by Couture Kingdom, the brand who craft premium pieces inspired by the most beloved, iconic Disney characters. - Each stud measures 15mm x 10mm approx.